Many of the larger events that we handle for live streaming or recording involves capturing the audio from the venue’s sound system. Crisp, clear audio is vitally important to the success of any event so it is imperative that the techniques used to interconnect with the house sound system be thoroughly understood. 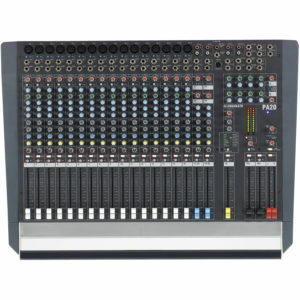 To do this, we use balanced XLR mic cable to run between the sound board and our video equipment. We bring various adapters to handle the different possible connection types including, XLR, 1/4-inch TRS, and RCA. 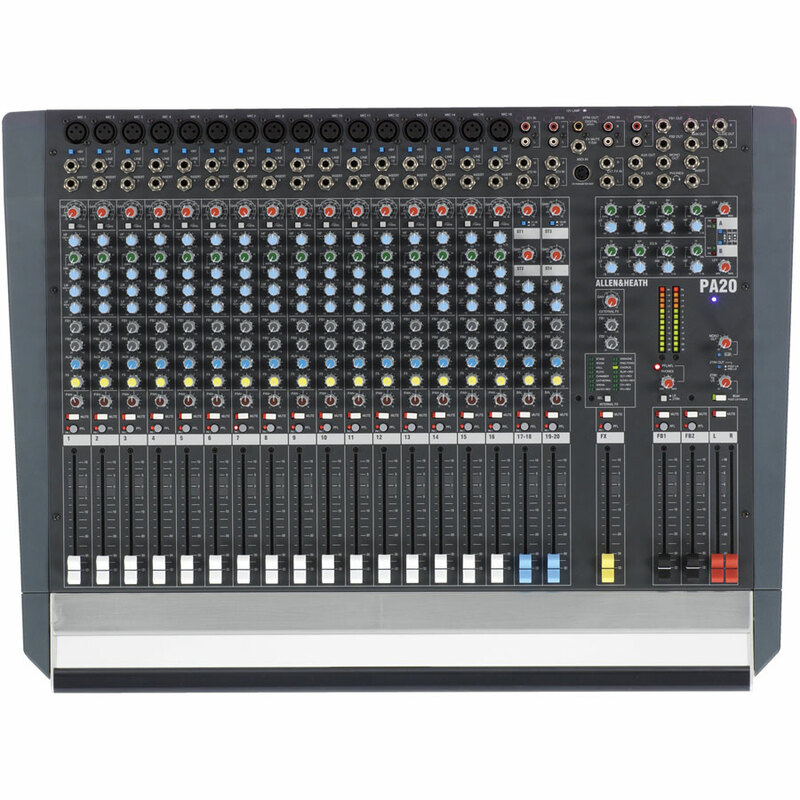 Typically we request the program mix output at line level and bring it in to our own sub-mixer where can can fine tune the levels from our position as well as add in an ambient mic to capture the natural sound in the room (also good as an emergency mic in case there is a problem from the house system). Then we adjust the gain structure from our sub-mixer to our encoder for unity gain. The final step is to listen to the noise floor of our audio feed. If there is a hum or buzz present we will have to eliminate the ground loop which is causing it. This is a rather complex subject but suffice to say that a ground loop occurs when two or more electronic devices share a common signal cable (such as an audio XLR cable) and are plugged in to different electrical outlets. The result is a noticeable hum/buzz at the receiving end (camera input). This phenomenon exists because there is a slight difference in the voltage levels of the grounding pins of each device. The audio cable has a shield that directly connects the sound board chassis to the receiving device (camera or remote mixer) and thus a circuit is created (a loop) which carries the buzz and hum signal. Plug into the same power source if we can get power from the same strip as the house sound system. Float the ground to our video station. This is accomplished with a 3-pin to 2-pin ground lift adapter that is attached between our extension cord and the wall outlet. Use a DI box to interface with the sound board. The DI box takes the line level output of the sound board and converts it to a mic level signal using an impedance matching transformer. This transformer has the ability to “lift” or isolate the grounding connection in the XLR cable, thus breaking the ground loop. Run on batteries. A simple webcast with say, one camera may not require the use of external AC power thus eliminating the ground loop by not attaching to the wall receptacle. Our webcast team uses these techniques to ensure that your event audio sounds clean, clear, and professional.